Owner-Company Officer-Partner Enter Company Owner or Officer Partner name. Owner-Company Officer-Partner Email Address Enter the email address of the Company Owner or Officer Partner. Guarantor This field is optional if you do not require the services of a Guarantor. Guarantor Email Address This field is optional if you do not require the services of a Guarantor. For security purposes, you'll need to check the checkbox below. We know you don't like clicking on all those pictures. We care about your online protection. 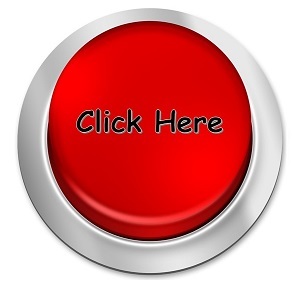 Click the ridiculously large “Click Here” button below to finish your request to apply for trade credit. What should we but here about finding us?